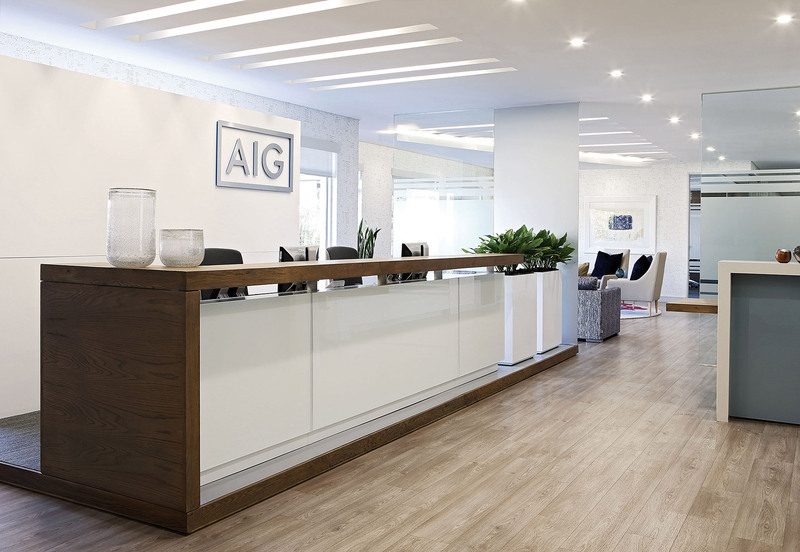 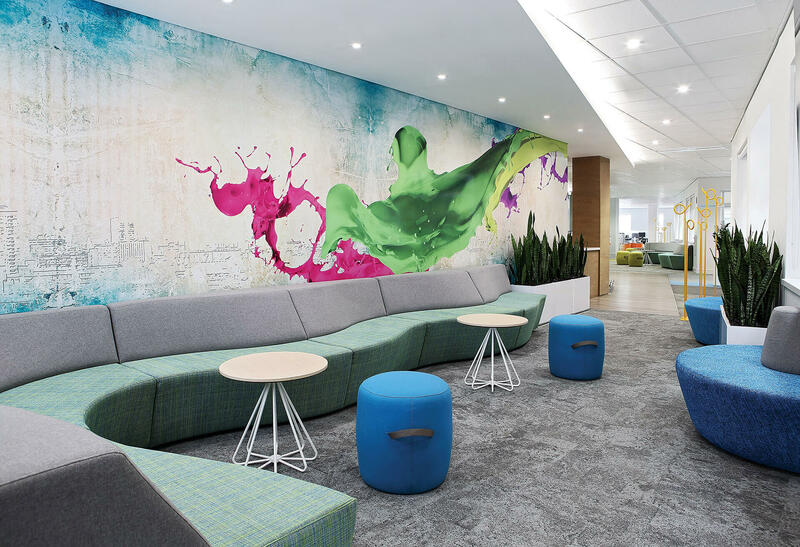 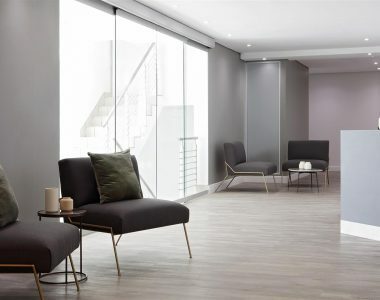 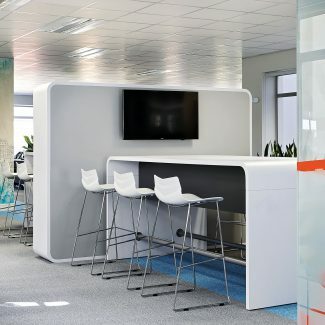 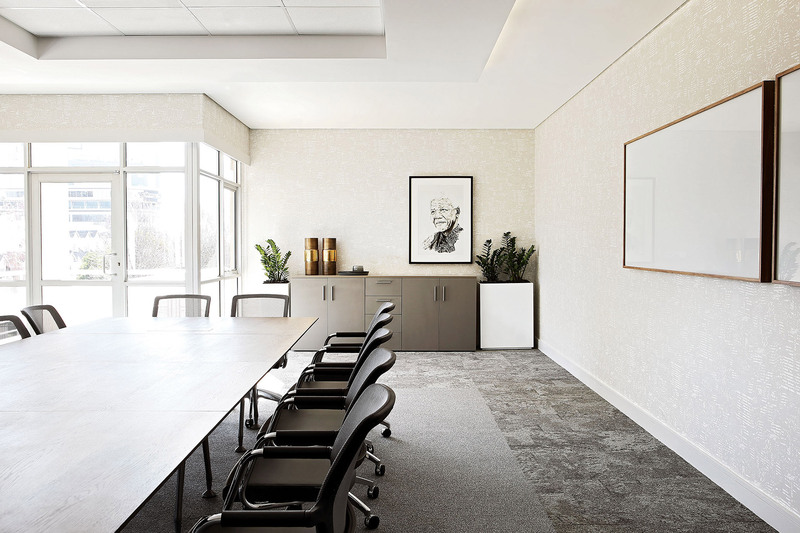 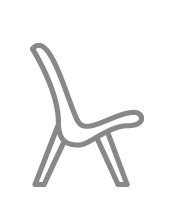 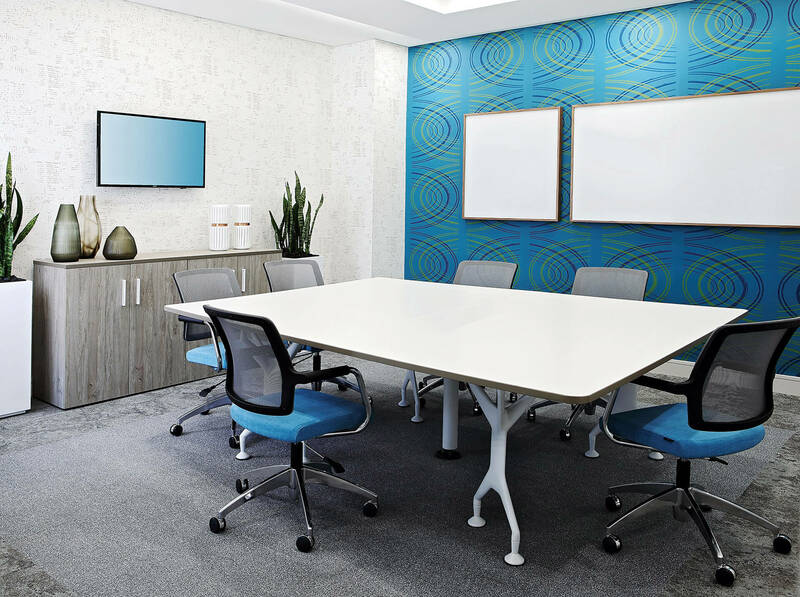 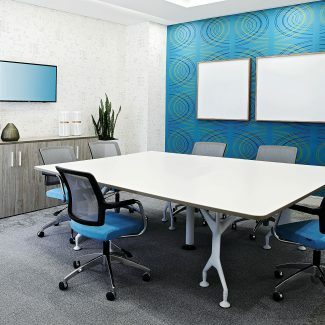 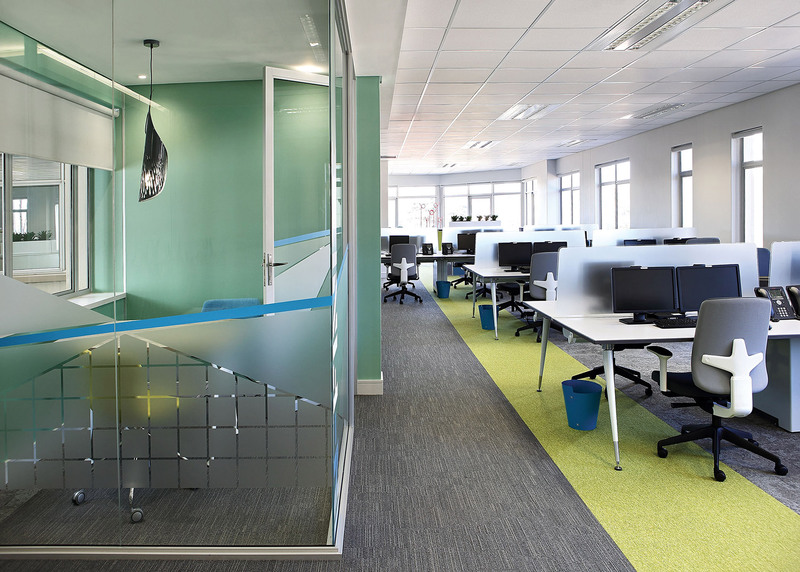 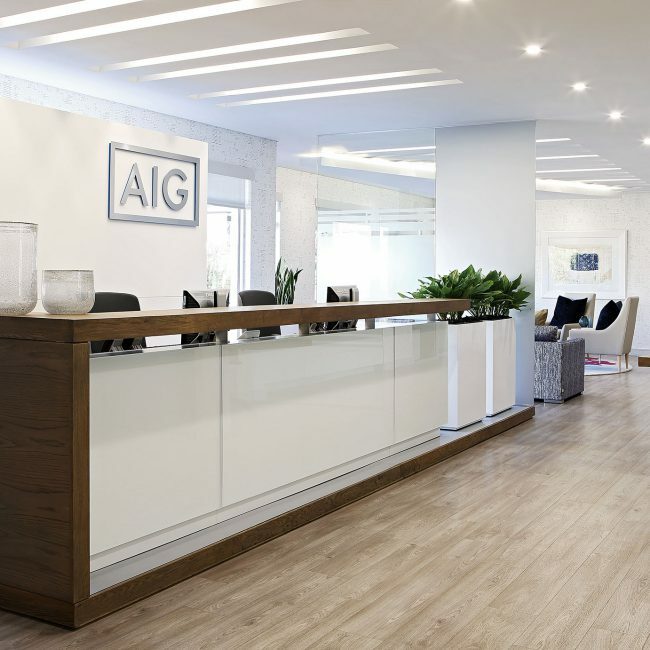 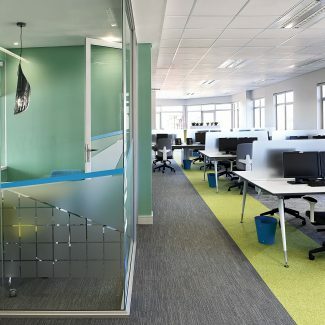 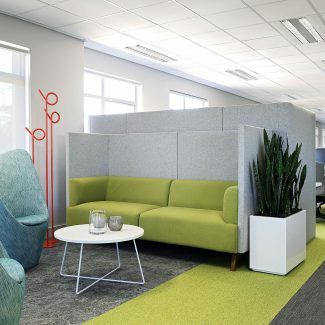 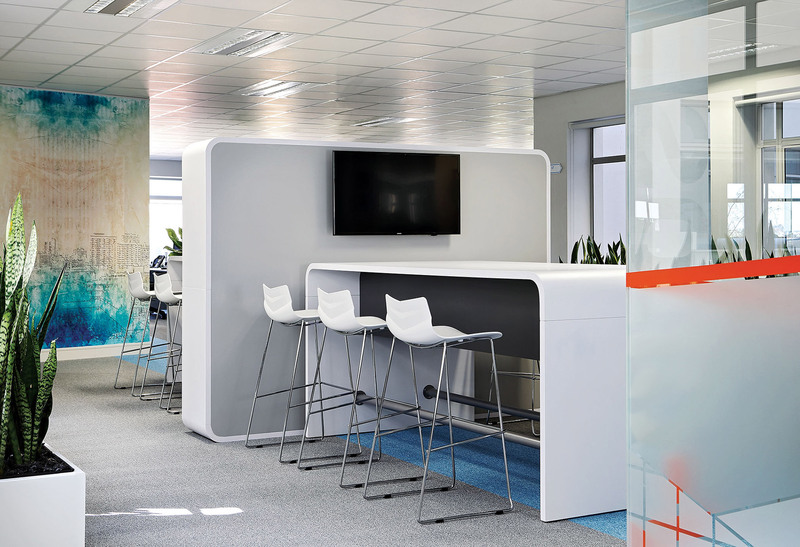 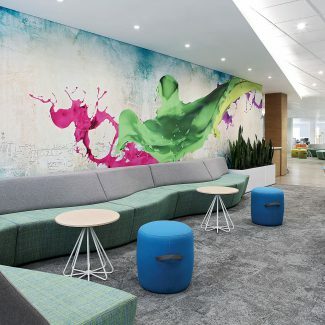 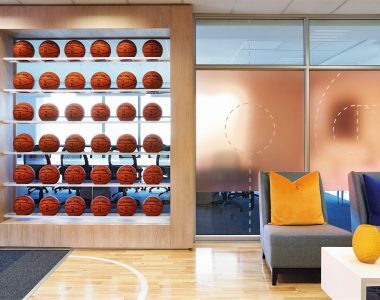 Tétris created a light and airy working environment true to the AIG brand. 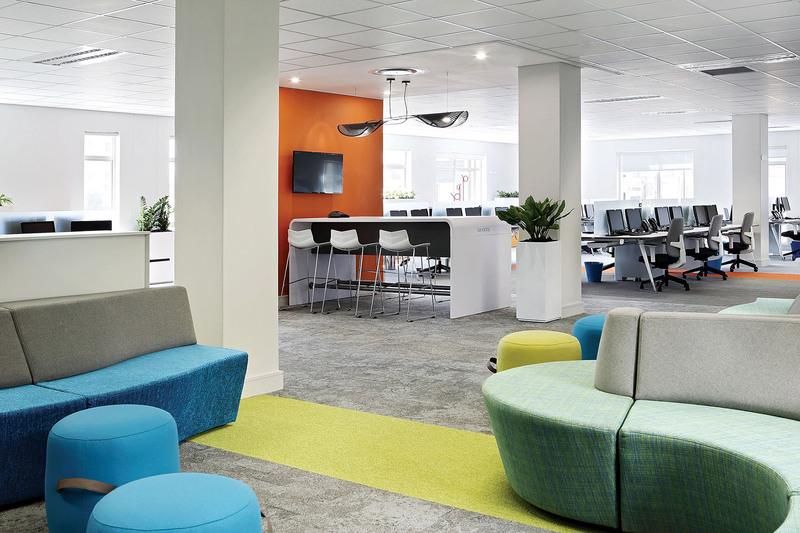 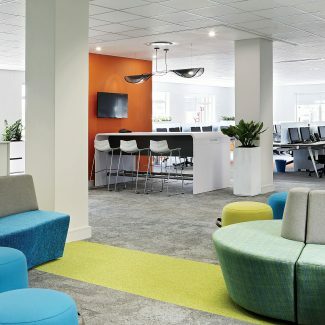 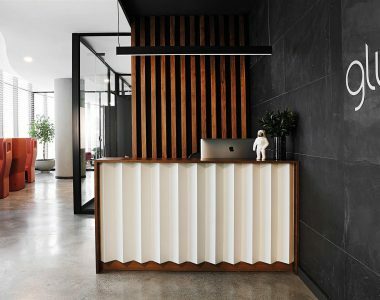 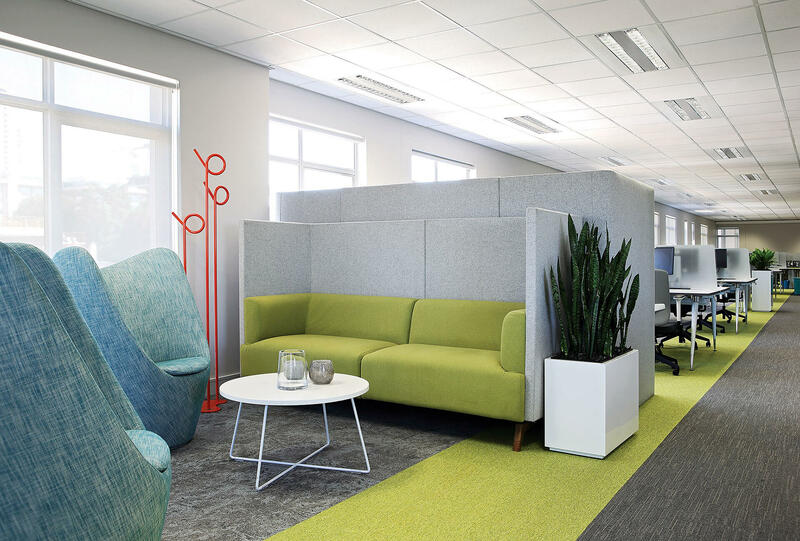 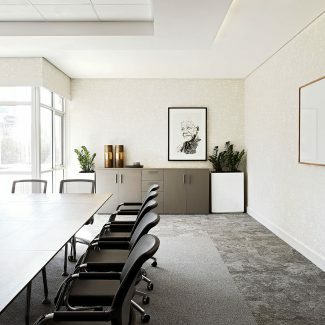 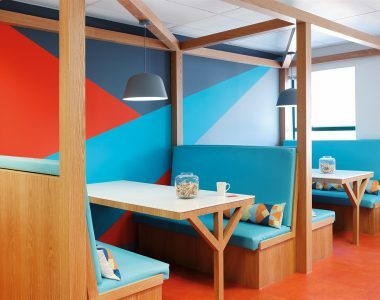 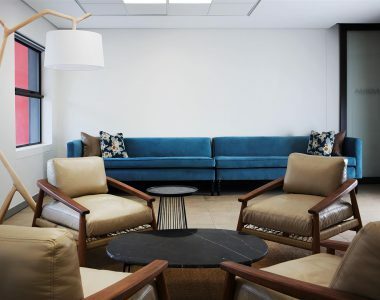 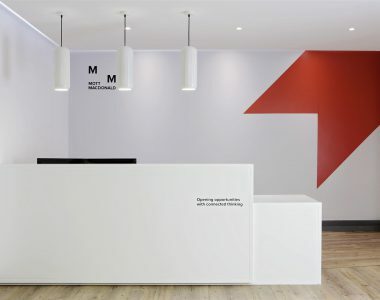 By introducing a splash of colour with strategically placed private huddle rooms and collaboration areas, this entirely open plan office is separated into defined departmental neighbourhoods. 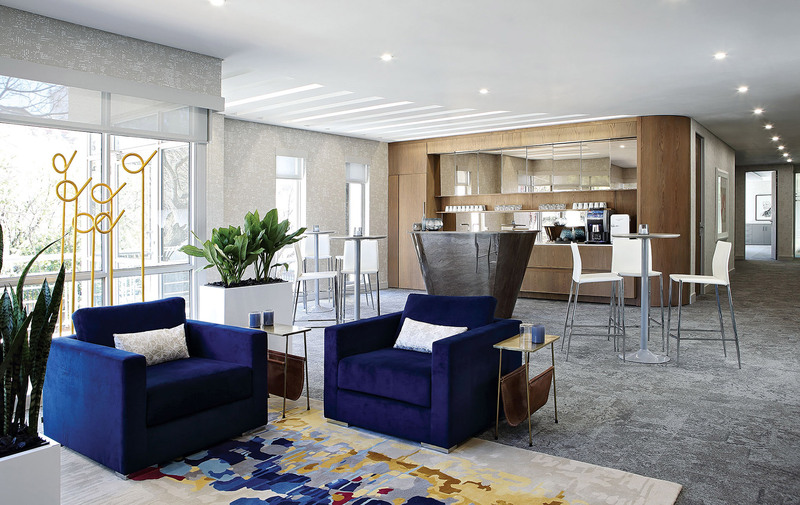 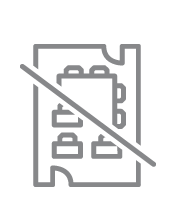 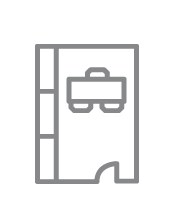 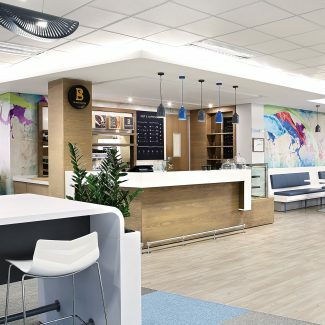 The central barista coffee area forms the heart of the office, with the working areas and client meetings rooms radiating from it. 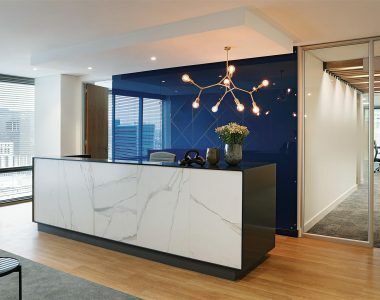 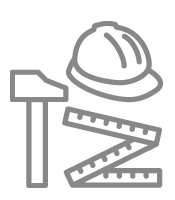 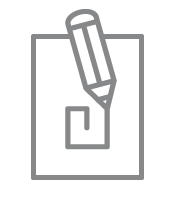 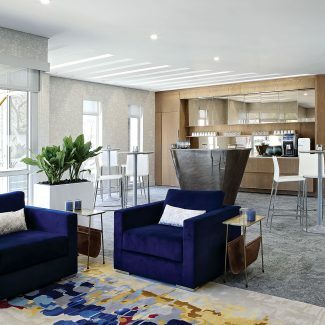 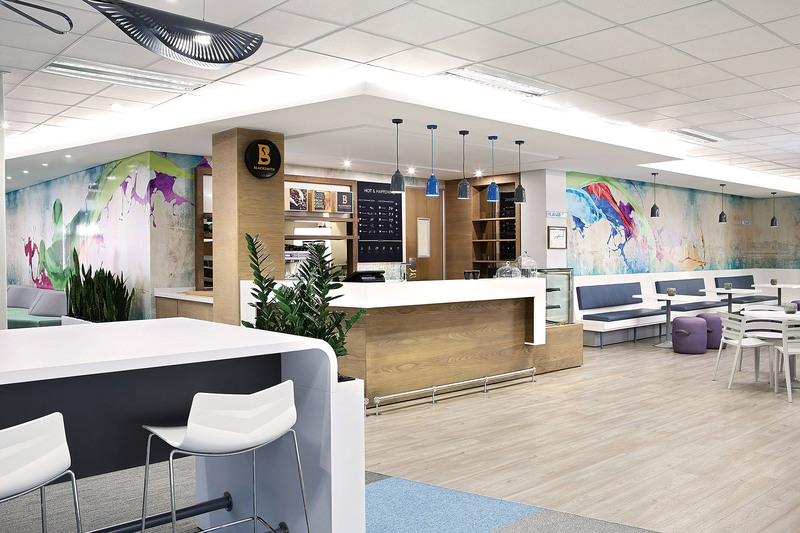 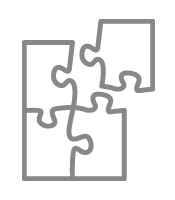 Appointed to design and build the global insurer’s new Sandton office, and with 10km of power cables and 20km of CAT6 cables, Tétris successfully managed all of the IT, EMS, UPS, generator and security components, which were split into direct, nominated and selected sub-contractors.